The SXmini Mi Class Pod Kit is a luxurious and lightweight vaping kit that integrates the advanced YiHi SX290 chip and ceramic coil pod cartridge to produce a striking performance. It is designed with highly durable stainless steel materials and sophisticated paisley blueprint. The SXmini Mi Class Pod Kit is indeed a product of top level craftsmanship. 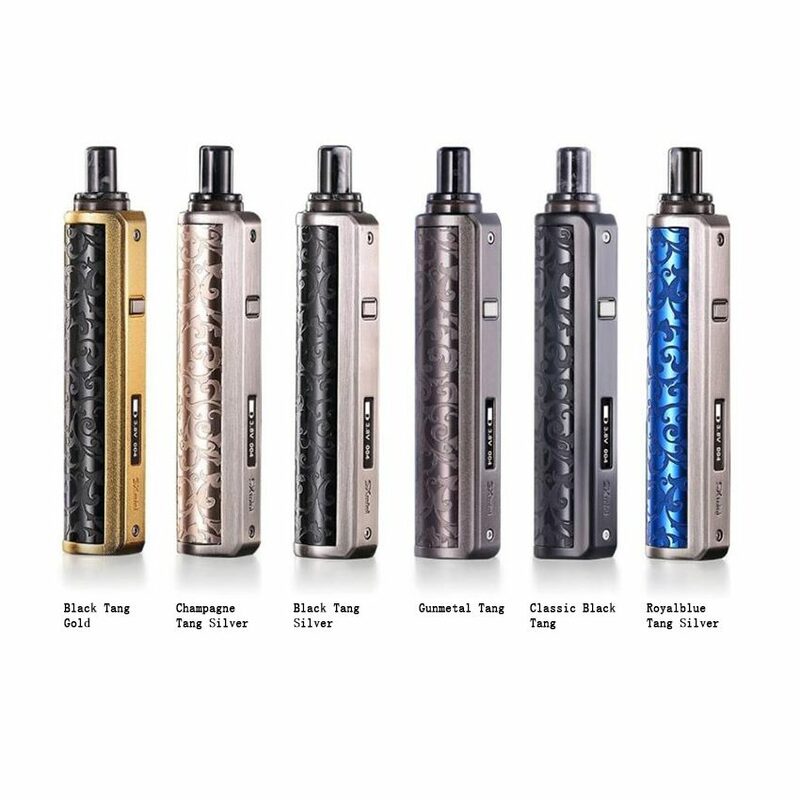 It offers a high end feel that makes your vaping experience timeless. It is powered by the YiHi’s newest SX290 chipset created especially for pod system. The pod cartridge features a 1.0ohm ceramic coil which engenders a smooth production of exciting flavors and makes threaded top-fill possible. This can be achieved through the resin MTL 1.8ml capacity reservoir drip tip. There is also the intuitive OLED display that indicates the output power, battery life, as well as the puff count.